The safe use of opioids begins when a patient is prescribed an opioid – no matter what the route of administration – IV, oral, intramuscular, transdermal, etc. The decision to prescribe an opioid is made by the attending physician in the best interests of the patient. This decision should be made taking into consideration both opioid and non-opioid alternatives with the goal of making sure that the patient does not suffer an adverse event, such as respiratory depression or addiction. 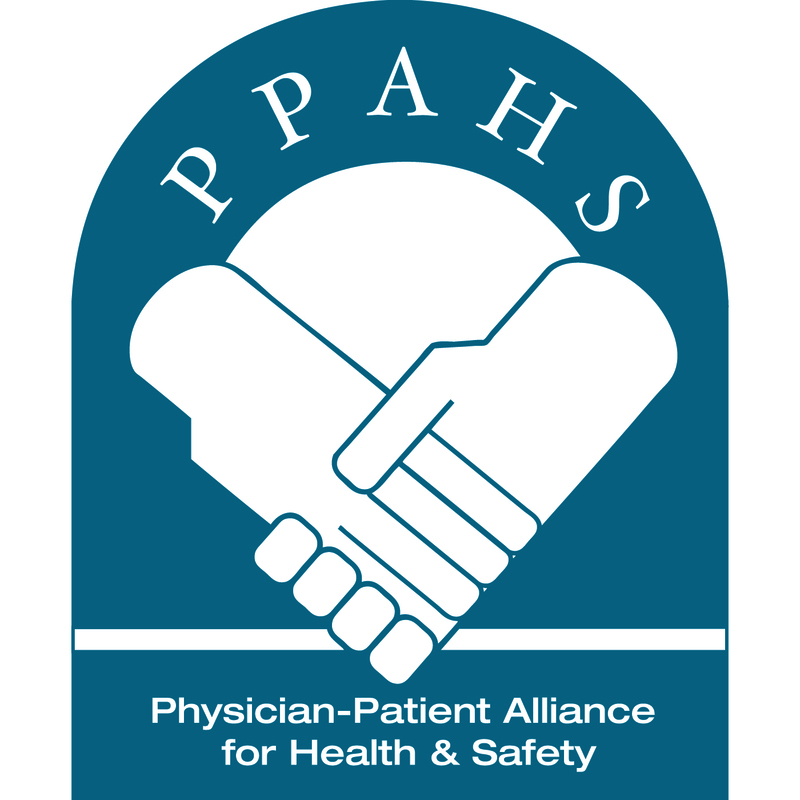 The Physician-Patient Alliance for Health & Safety (PPAHS has been at the forefront of building awareness of the benefits of continuous monitoring of patients, particularly when receiving opioids. We believe that continuous monitoring of patients – like the canary in the mine shaft – is an indicator of patient deterioration, such as opioid-induced respiratory depression, acute hypoxemic respiratory failure, or postoperative respiratory failure – such events signal a need for intervention by clinicians in the patient’s treatment, which may prevent a serious adverse event or death from occurring. Development of the PCA Safety Checklist regarding use of patient-controlled analgesia. The need for continuous monitoring of patients receiving opioids. The dangers associated with the concomitant use of benzodiazepines and opioids. Precautions that should be taken when patients undergo procedural sedation. U.S. Department of Veterans Affairs believes it can prevent more than 60 percent of adverse events related to patient-controlled analgesia pumps. St. Joseph’s/Candler Hospitals in Savannah, Georgia, has not only had eight years of event-free use of PCA using “smart” PCA pumps with integrated capnography monitoring, but calculated that their decision made great financial sense: (a) $4 million — estimated potential expenses averted (not including potential litigation costs); and (b) $2.5 million — 5-year return on investment. Wesley Medical Center in Wichita, Kansas, for RT Magazine’s “Best of 2013 Respiratory Care Award” for bringing the percentage of moderate and severe patient-controlled analgesia adverse events progressing to code blue 13 percent to zero percent. This is an interesting article being shared on Facebook this week. Media and national attention to end the opioid epidemic is centered on the improper use of opioids in the community (addiction, misuse, diversion, etc). However, the truth is that opioid harm exists across a continuum of care – and, for many Americans, it starts in the hospital, not on the street. Stopping the opioid epidemic and preventing new addicts and abusers begins in the hospital and doctor’s office.